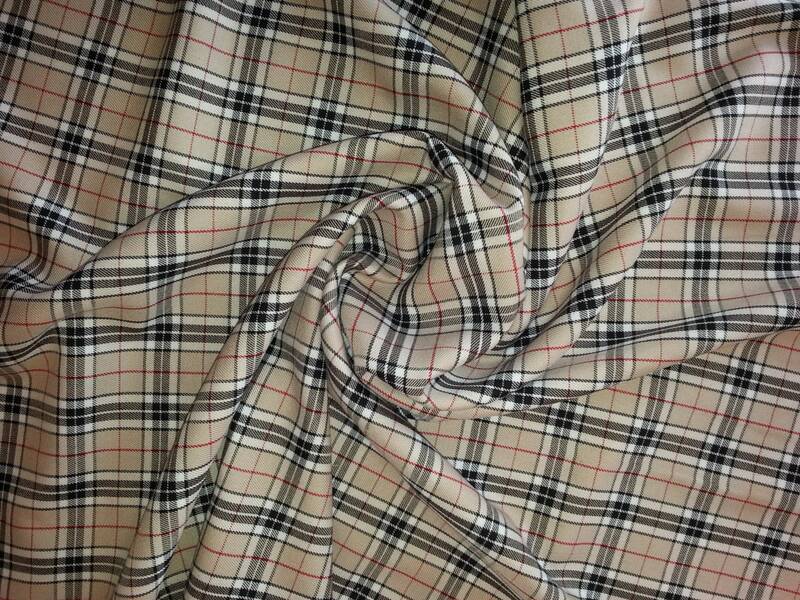 13 Different styles available, see our other listings for more Tartans. Dress Making, Trousers, Kilts, Jackets, Accessories. This tartan fabric combines the best of Polyester and Viscose which gives lovely soft finish yet strong and hard wearing and is easy to sew.